The UpswingPoker Lab is a no-limit holdem poker training course aimed at teaching players how to correctly approach the game. The Lab is like an advanced college course that teaches an unexploitable game plan as the foundation. The Lab is taught by a small group of world-class coaches (including Doug Polk, Ryan Fee, Fried Meulders, and Parker Talbot), which is why members rave about The Lab's consistency in its teachings. 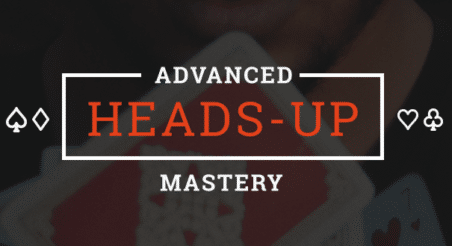 The course focuses on having balanced ranges across all streets and provides poker players with a very efficient and well thought out game plan. Access this wealth of information that includes deep-theory learn modules, play & explain videos... AND... private Facebook group membership where both the coaches and fellow members discuss your questions. Learn more about The Poker Lab and check out Doug Polk's walk-through of the entire training course by clicking HERE or on the image below.